None of your accounts are a member of '...': An unexpected error occurred. Xcode cannot find a team matching '...'. No profiles for '...' were found: Xcode couldn't find a provisioning profile matching '...'. I've tried the steps described here: https://stackoverflow.com/a/39498874/2901178, but it didn't work. If you found any Extensions under TARGETS. You have to choose the development team for that too. Hope this helps you. Make sure you have all Identities created. 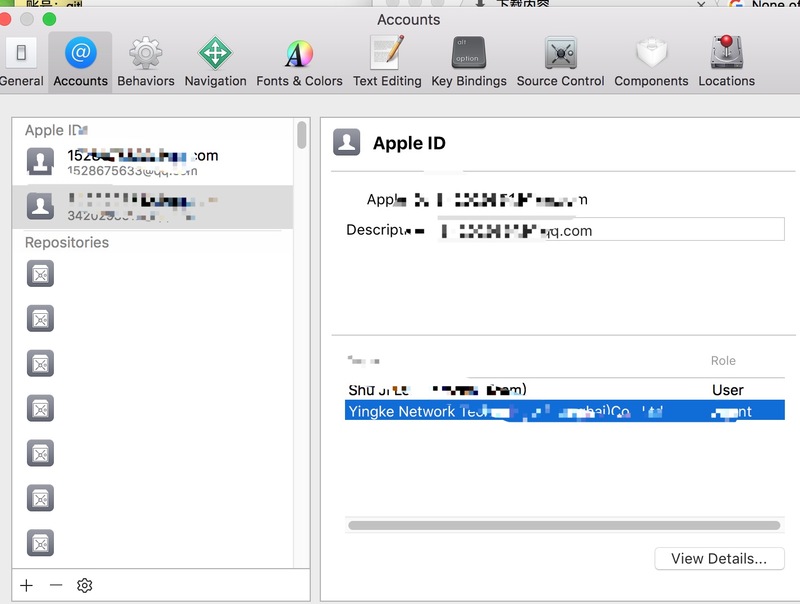 Go to Xcode Settings - Accounts - Account Details - Click "Create" for every identity you need. The rest will be solved with "Automatically manage signing". This is what that screen should look like. In addition to @Maniganda's answer. If you are using CocoaPods, be sure that you have checked each target for the Pods project. 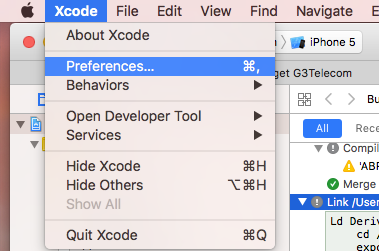 1.Open Xcode->Preferenceswill see preferences. 2.Click on Locations.will see Locations window 3.delete the derived data folder in the given path of archives below. 4.Force quit xcode and open again. Don't let xcode manage if your project don't include in you account.